ONCE you see the new Haval H9, you will agree that the professional SUV division of GWM is breaking new ground in Mzansi. SunWheels was not only introduced to the H9 at the 2018 Festival for Motoring in Kyalami but we got to test it on the local race track. The H9 joins the South African range that has the small two-wheel drive SUVs: the 1,5-litre H1, the H2, the H6 and the large seven-seater H9. The H6C and H9 are powered by a 2,0-litre petrol turbo. 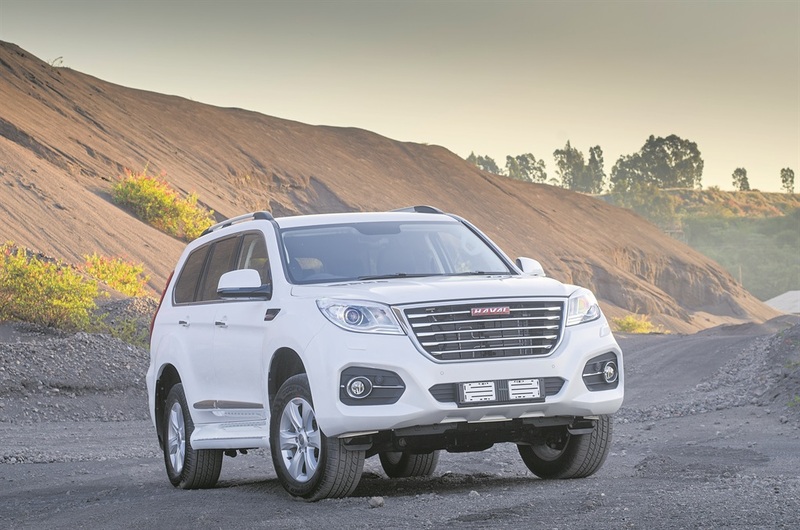 Charles Zhao, managing director of Haval Motors South Africa, said they came to Mzansi and set up just three Haval dealerships about 12 months ago. The H9 is the fifth luxury SUV model in the Haval range to be launched in South Africa in less than 18 months. “We want to have 35 Haval dealers in the country by the end of this year. The big, new seven-seater H9 has outperformed some much more expensive rivals in other right-hand-drive markets. It even drew praise from judges in last year’s Australian 4x4 awards. They called it a machine rugged enough to survive the Australian outback. The H9 is powered by the brand’s own award-winning 2,0-litre petrol engine with double-channel turbocharging which offers superior acceleration performance. Other features on the H9 include a petrol tank the holds 80 litres of petrol, electronic driver aids such as ABS, brake assist and electronic stability control, hill-start assist control, roll-movement intervention, cross-traffic alert and lane-change alert. The H9 is a fully decked-out vehicle in every way. It boasts many practical, comfort and luxury features. The new Haval H9 is available with a 2,0-litre turbopetrol as a 4X4 luxury SUV priced at R599 900. The H9 has a five-year/100 000km warranty, a five-year/60 000km service plan and five-year/unlimited kilometre roadside assistance plan.